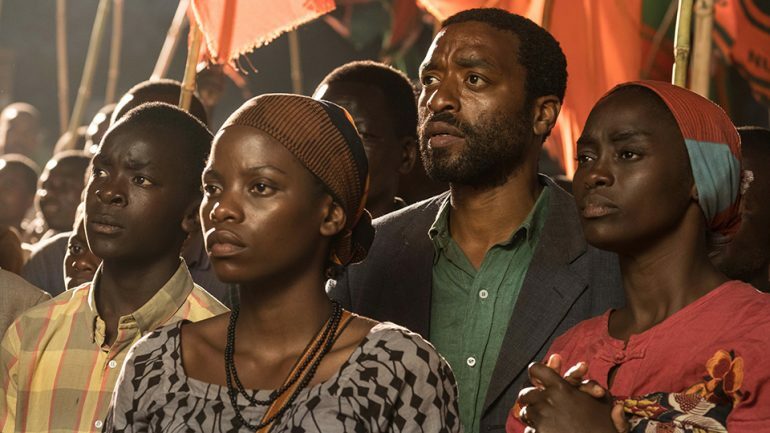 Chiwetel Ejiofor’s directorial debut, ‘The Boy Who Harnessed the Wind’ which got screened at the Special selection of the 2019 Berlin International Film Festival (Berlinale) alongside other movies is billed for release on Netflix on March 1, 2019. “Seeing stories… from one point of view is not very rewarding ultimately. I’m just looking forward to being a continuing part of that positive change,“ he said.